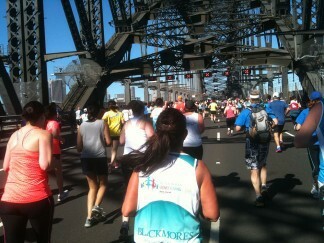 This year, Team Miroma will be running The Sydney Harbour Bridge Run on Sunday the 17th September. It will be an early start at 8am and this year we will be running 10km and finishing at the iconic Opera House. This was how the course and distance used to be many years ago. It is 770m more than last year and ends at a more amazing site! So more training, blood, sweat and tears! Last year was an amazing year for Team Miroma. We raised just over $6,000 for Inala. James is now a young adult of 19 years. 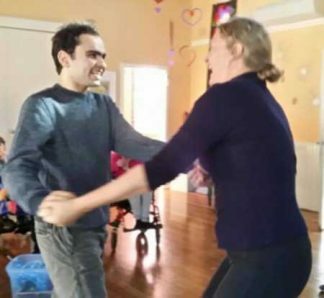 He still needs care and support as he now moves into his next step in life. He has Autism, with hardly any speech. The National Disability Scheme is still in its infancy and as it rolls out, many past organisations are now merged or no longer exist. This can be very confusing and frustrating at times. We are also looking to get respite care as James can be up in the middle of the night, leading to some very tired and emotionally wrecked parents! We have found an excellent provider for James called Miroma which is a branch of Inala. Miroma offers an innovative “integrated options” model of service delivery. Miroma’s three coordinated centres provide the opportunity to explore different aspects of personal development, artistic skills, independence and pre-vocational skills at each centre and within the community. If you or family or friends would like to sponsor us all, that would be great. 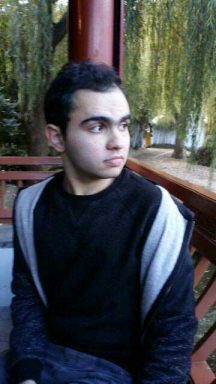 Donations can also be sent to school by logging on to the website at https://give.everydayhero.com/au/anthony-66.